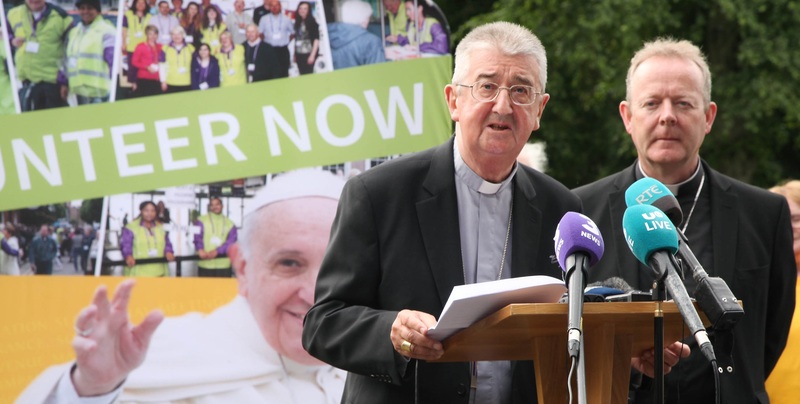 Details of Pontiff’s much anticipated visit to Ireland for the World Meeting of Families in August officially unveiled by Archbishops Diarmuid and Eamon Martin. 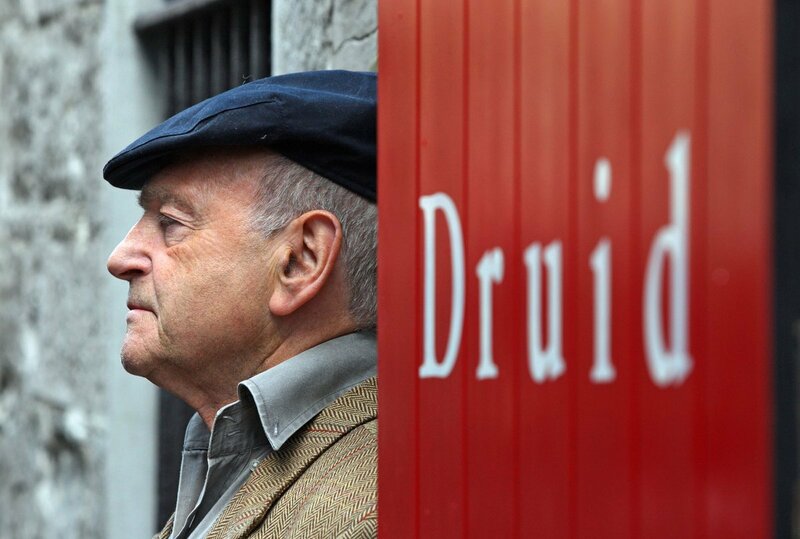 Archbishop Neary highlighted Tom Murphy’s contribution to the work of the International Commission on English in the Liturgy, while Michael D. Higgins said the playwright's themes “were universal in their reach”. 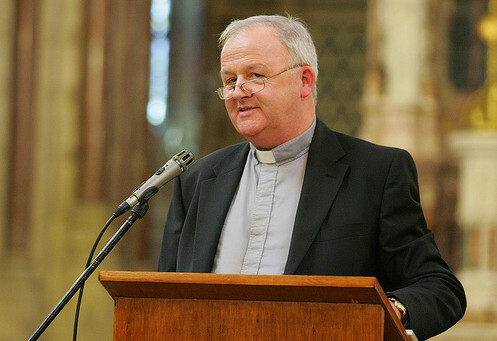 Every family is sacred and must be respected by everybody no matter what its difficulties, says Archbishop Michael Neary. 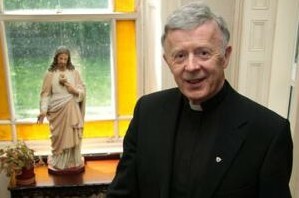 A native of Craughwell, and a priest of longstanding, dedicated service in the diocese of Galway, is returning to his roots - Archbishop Eamon Martin. 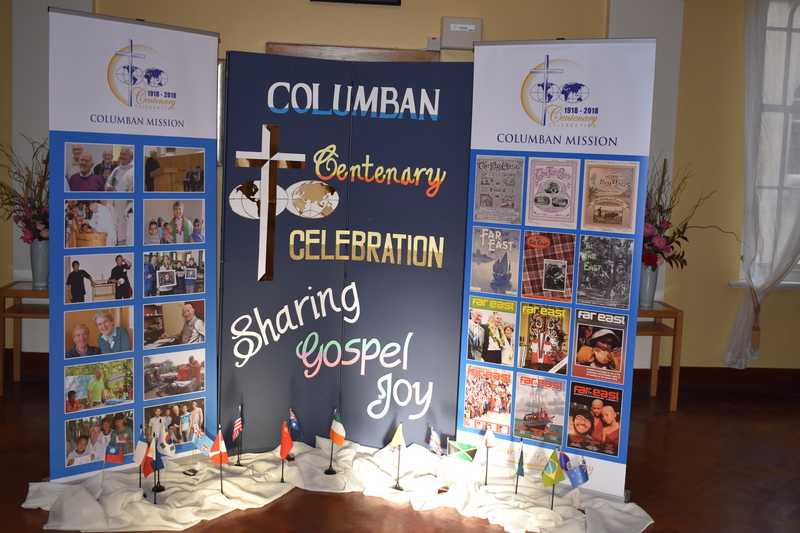 The Columbans were “our heroes and we looked up to them, we admired their courage, and the way in which they risked everything for the Gospel of Christ" - Archbishop Michael Neary of Tuam. 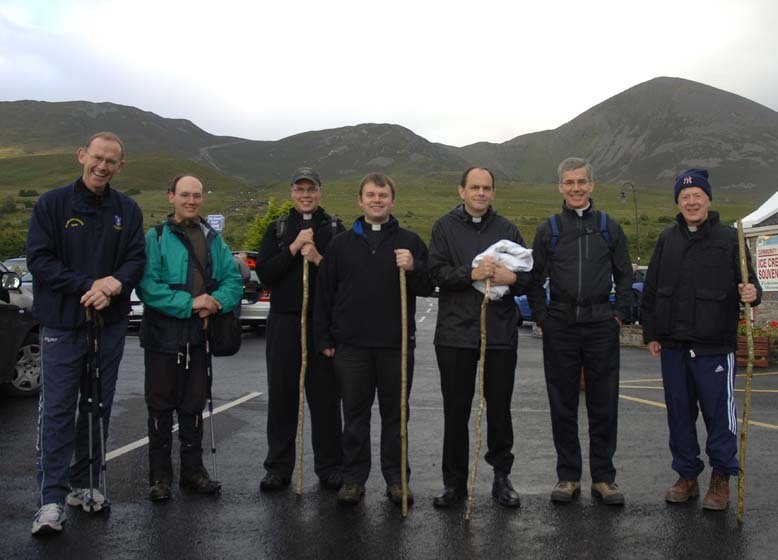 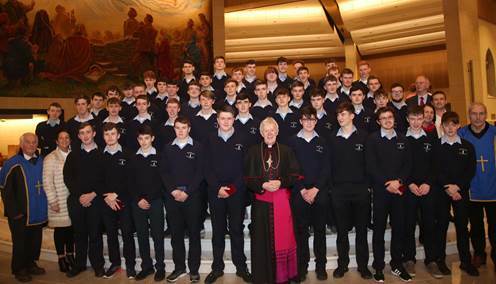 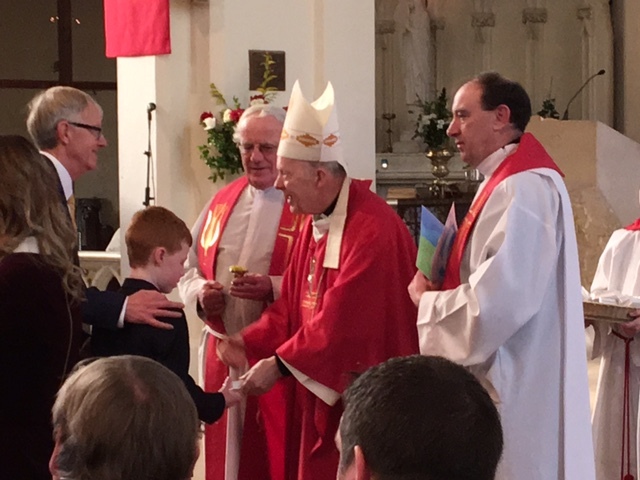 Archbishop Neary pays tribute to young people’s “very significant contribution” to the local church, from teaching computers to the elderly to caring for people with special needs on pilgrimage to Lourdes. 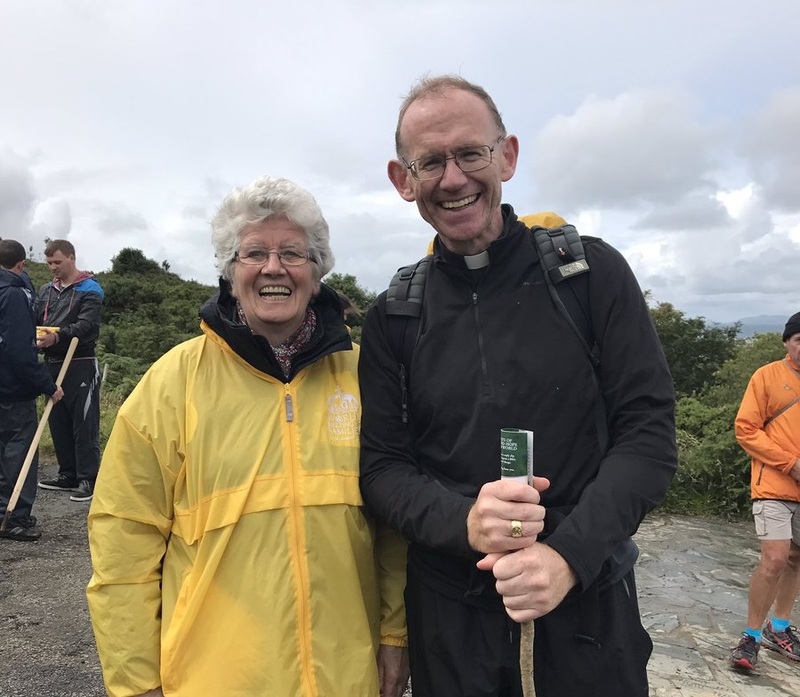 Special focus on the family in preparation for World Meeting of Families 2018 as pilgrims invited to wear a special sticker as a symbol of bringing families with them in prayer as they made their ascent to the summit. 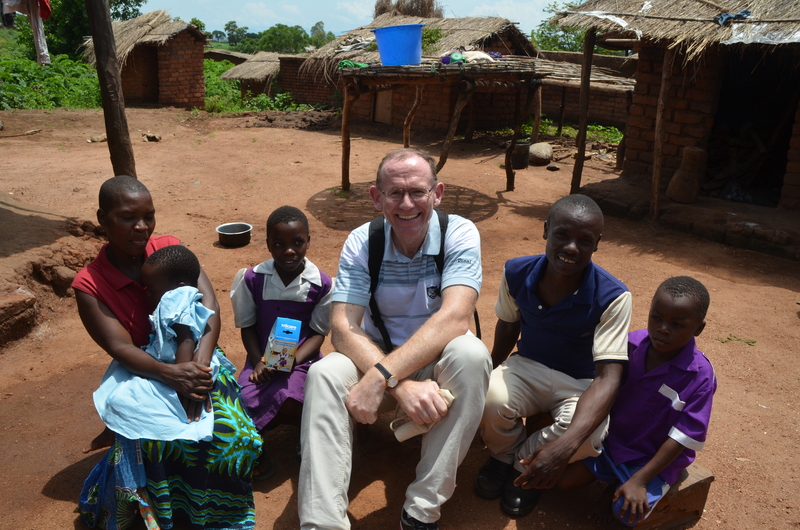 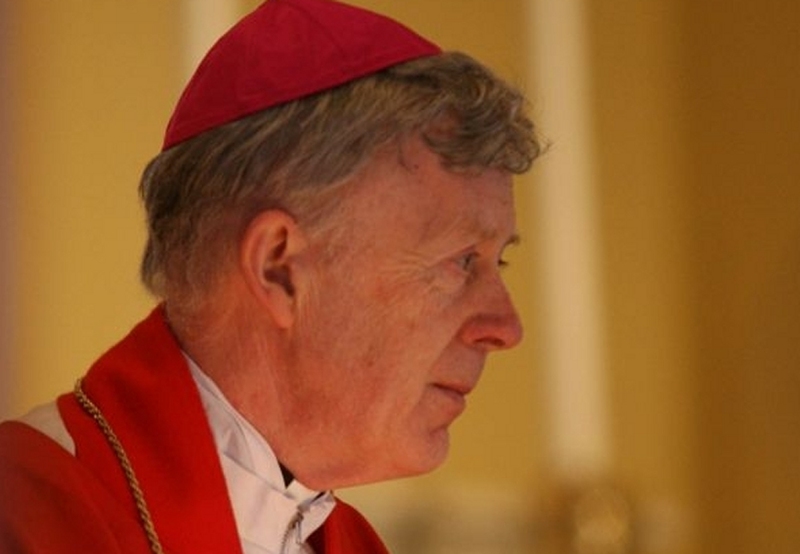 It is “very important that we pray for the success of the World Meeting of Families – not as an event but as a moment of renewal of love especially within families” – Archbishop Diarmuid Martin. 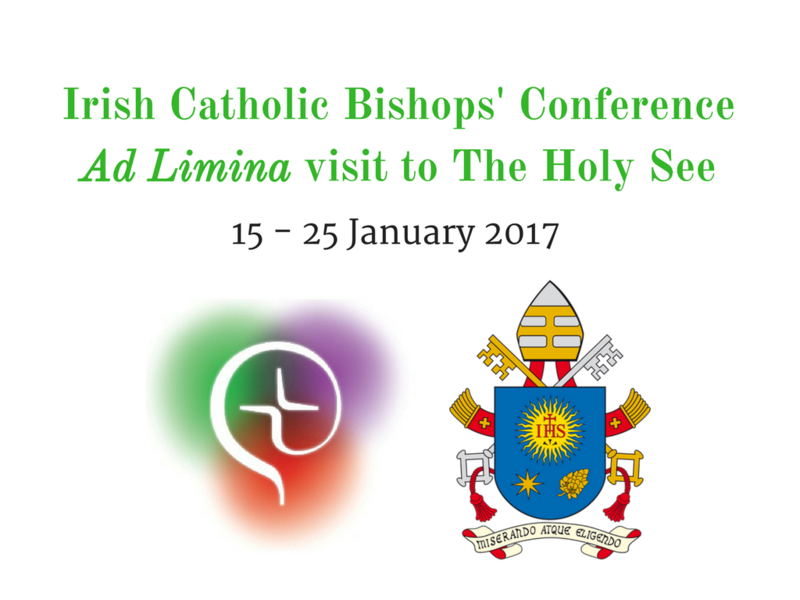 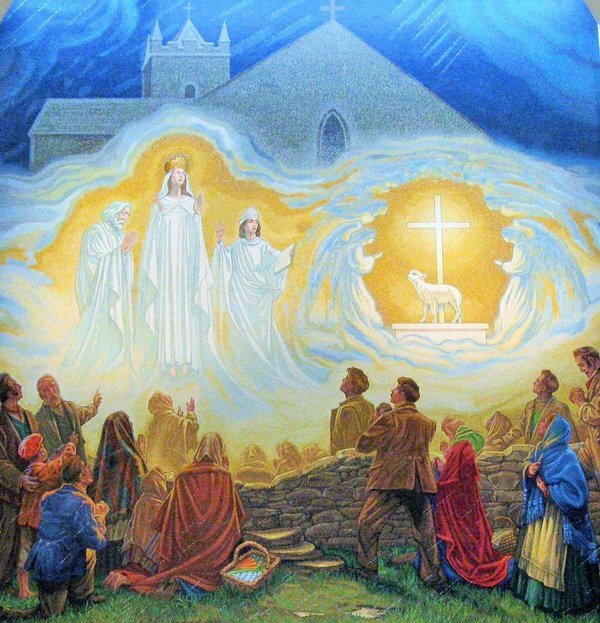 It is hoped that this will offer people the opportunity to engage with the new direction Pope Francis is taking and renewed hope for the life of the Church in Ireland – Fr Richard Gibbons, PP and Rector of Knock Shrine. 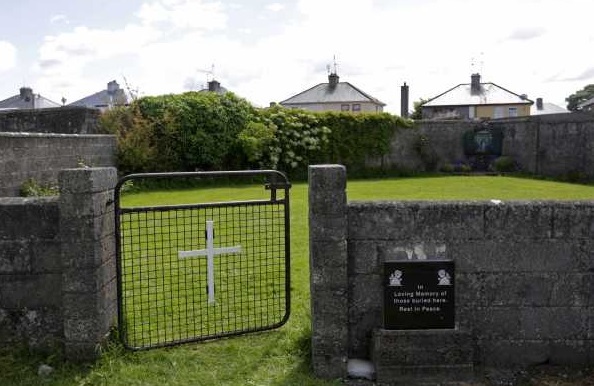 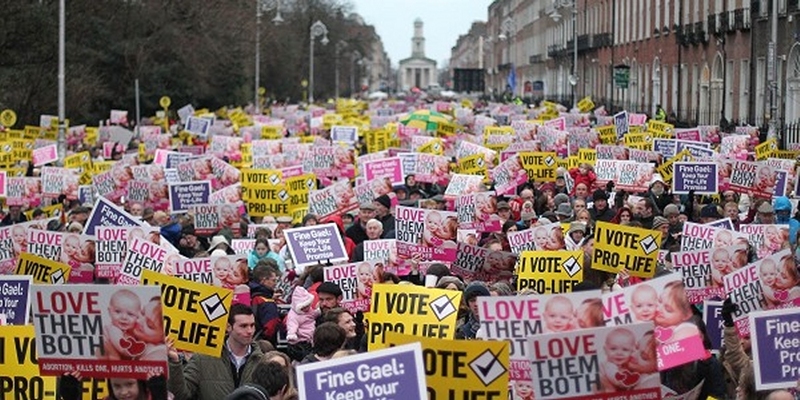 “I can only begin to imagine the huge emotional wrench which the mothers suffered in giving up their babies for adoption or by witnessing their death,” says Archbishop of Tuam. 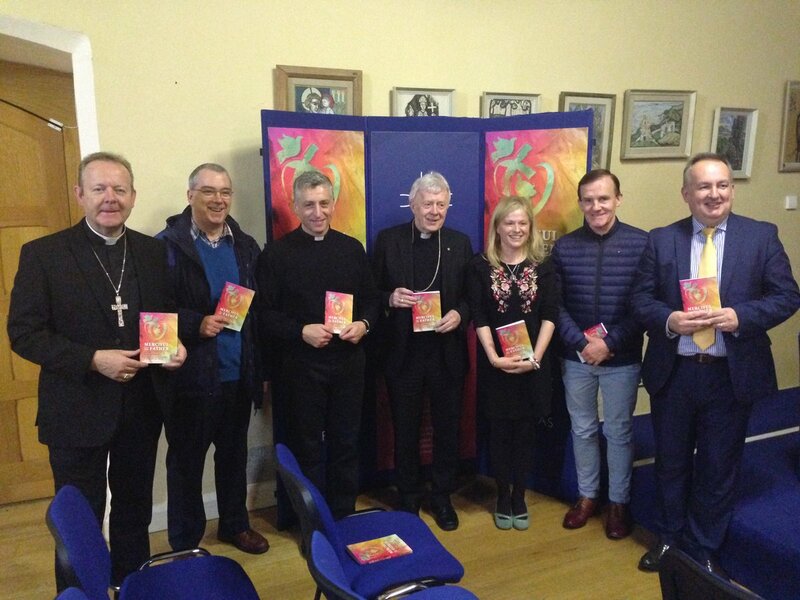 Preparation programmes for Confirmation and First Eucharist demonstrate the growing involvement of the wider parish community in sacramental preparation. 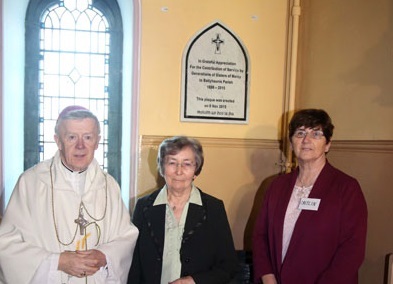 Church is endeavouring “to respond positively and constructively to genuine voices calling for a greater recognition of women and the feminine in the Church”. 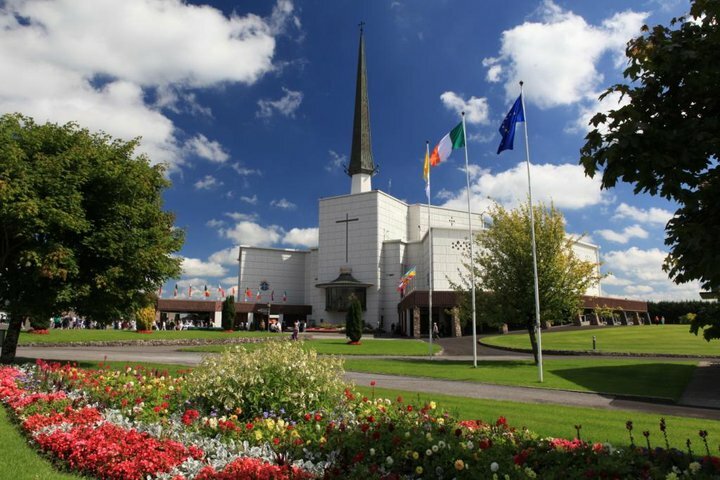 "We literally follow the paths traced by our ancestors, women and men of faith, who kept that faith despite the opposition they faced, despite poverty and discrimination and emigration and famine." 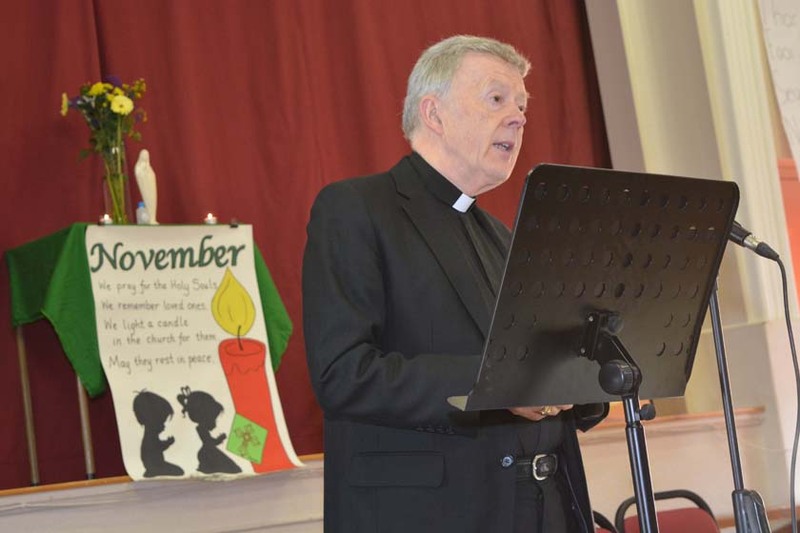 Fr Fintan Monahan is currently diocesan secretary in the archdiocese of Tuam and a member of the Communications Council of the Irish Episcopal Conference. 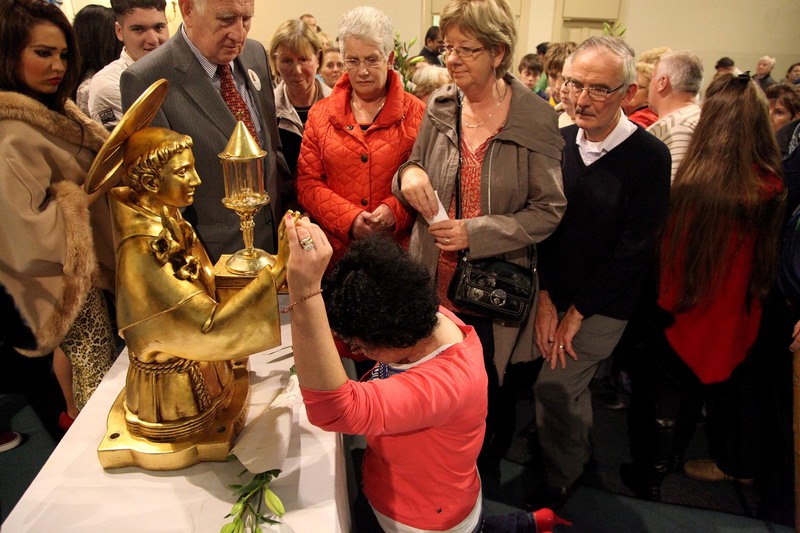 Archbishop of Tuam stresses that Corpus Christi procession ought to be a reminder that Jesus Christ can never be confined to a tabernacle or a Church building. 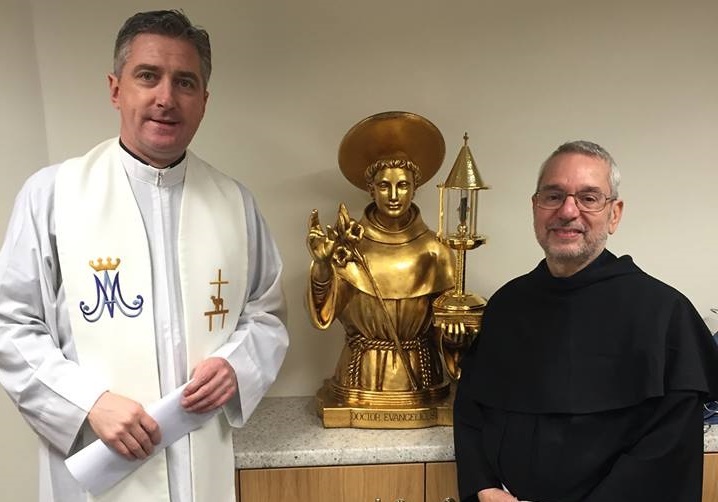 Relics of the 'Saint of Lost Things' will visit eight locations in Ireland between 9 and 17 June before travelling on to Britain. 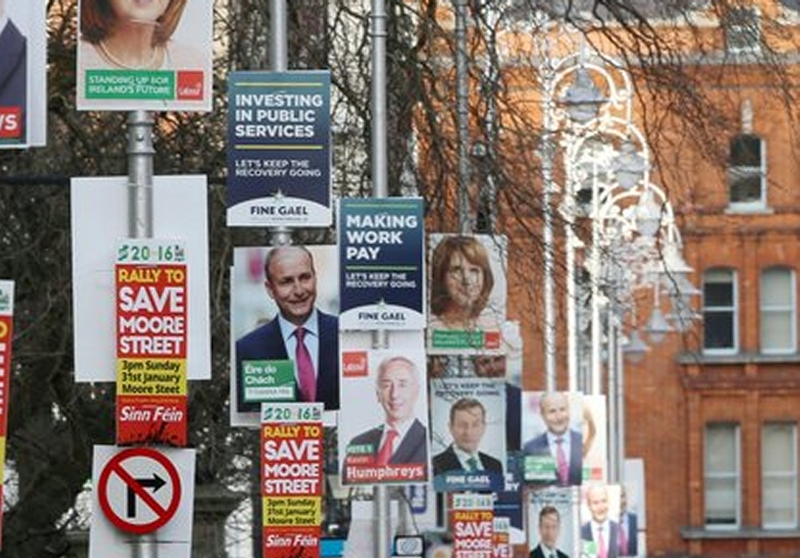 Hierarchy focus on five key election issues: housing crisis, education, crime, healthcare, right to life and refugee crisis. 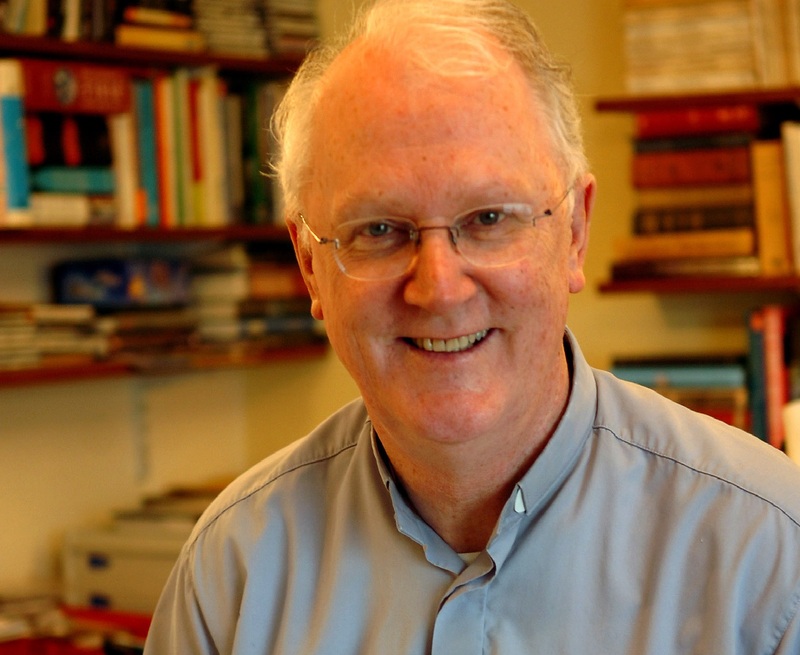 "By destabilising marriage we are rapidly eroding the social structure on which humanity depends" warns Dr Michael Neary of Tuam. 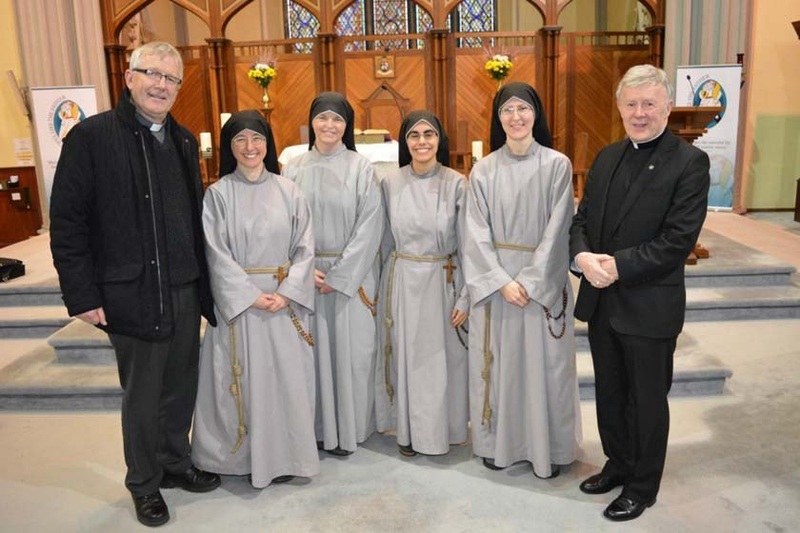 "Our celebration is tinged with a certain sadness because we say farewell to the Sisters who were at the very heartbeat of this community over these years". 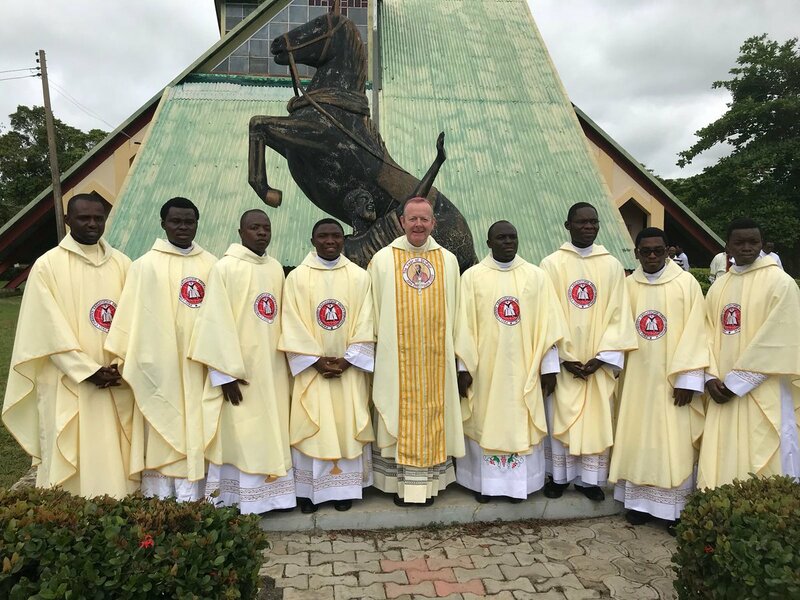 Marking the 10th anniversary of the World Priest apostolate, Archbishop describes it as an affirmation of the men who commit their lives to the Lord.